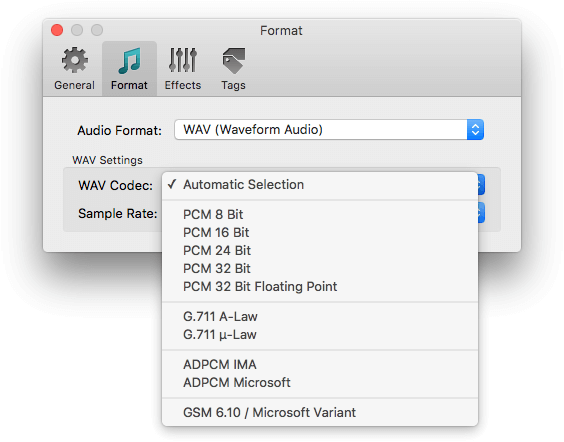 Amvidia develops Mac apps for audio conversion, music organizing, and sound improvement. Quality and reliable batch conversion to MP3 in one click. 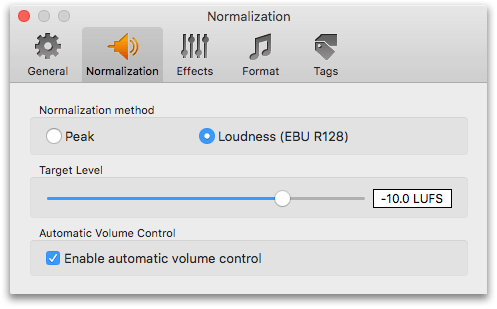 Volume adjusting and audio effects for perfect sounding. Easy interface and batch processing for effectiveness. 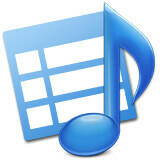 Organize tags and add music to iTunes on the fly. 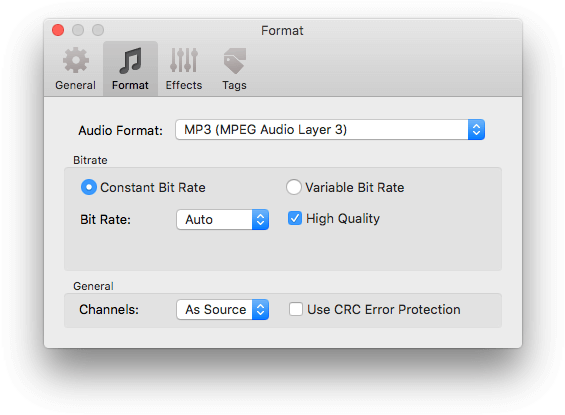 To Audio Converter - is the only app you need for audio conversion on Mac OS. 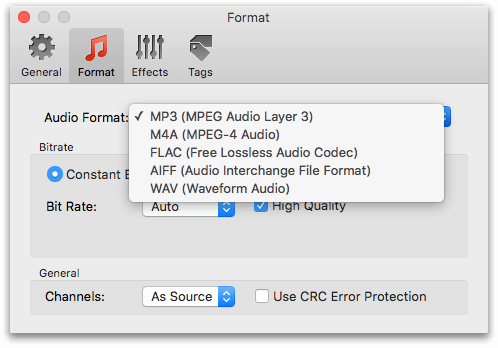 It turns more than 200 audio and video formats to quality MP3, WAV, AIFF, FLAC or M4A/MP4 in one click. Forget about endless one-by-one tagging. Use multiple selection and batch edit music metadata manually or automatically. Retrieve tags and artworks from local folders, file names and online services, such as MusicBrainz, AcoustID and CoverArt. Edit file names manually or create them from tags automatically. Tidy your music with pleasure! Automatic or manual selection of WAV codecs provides with the best quality and minimal size output files while loudness normalizer and audio effects improve output sound. Quality playback of MIDI music at any device! Trim silence and apply fade-in, fade-out automatically. Converted music plays back on any MP3 player. Batch processing for MIDI collections. Professional-level audio software ...for everyone! Louder for too quiet audio. Volume reducer for screaming tracks. Smoother for sound peaks and clicks. 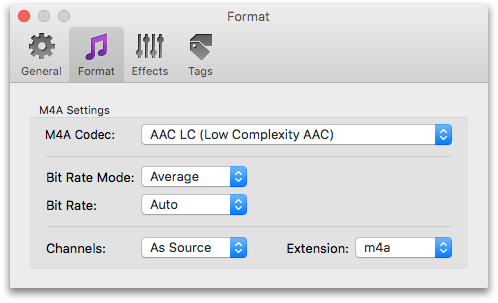 Create CD-grade copies of albums and songs on Mac. Split albums and DJ sets to separate tracks with CUE splitter and retrieve music metadata simultaneously with Tag Organiser. Get your favorite music in iTunes, iPhone or iPod effortlessly.